Lousada municipality is located within the Porto district, in Northern Portugal region. This vibrant Portuguese region excels by its great range of religious pilgrimages, legends, traditions and customs. Furthermore, Lousada is pretty well-known by its natural environment, a perfect mix of large green wine vineyards and green fields and forests. 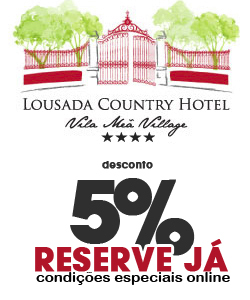 The Lousada Country hotel complex consists of three different hamlets: Vila Meã, Cegonheira and Ribeiro. These small villages are fully integrated into their entourage, since they are surrounded by 30 hectares of vineyards, 10 hectares of different crops and 40 hectares of forest, as well as a wide sport complex and Lousada. Now if you book on our official website, you will get a 5% off your booking value. All our hamlets have a peaceful and restful atmosphere thanks to its exceptional location in full nature. They are also provided with high-quality services for your convenience. Besides our hamlet's comfort and outstanding localisation, the use of renewable energy and the fact that we recycle all our waste make our hotel complex an environmentally friendly business. Explore our welcoming and sustainable hamlets in our photo gallery. 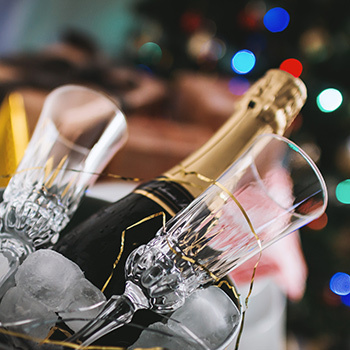 Find out why your meetings and events will always be a guaranteed success. A whole world of possibilities and activities both inside and outside our hotel. Come and discover the hidden wonders of Northern Portugal!